n I co-founded ALLCHOICE Insurance, I could have never imagined the success we would achieve in such a short period of time. Granted, every step of the journey has not been easy or without failure. However, ALLCHOICE has grown stronger through each and every one of those steps. The vision of ALLCHOICE is the same today as it was in 2004 when we first came up with the idea for a full service, multi-line insurance agency. The vision was quite simple, “to give our customers a choice with regard to their individual insurance plans”. We believed strongly that the relationship between the insurance agent and insurance consumer should be built on trust. Once that trust had been built, it was the insurance agent’s responsibility to provide his or her customer with the best possible protection, coverages, pricing, and insurance carrier. Since our inception, we have focused on the personal relationships that secured the foundation from which ALLCHOICE has grown.  With the introduction of the revamped allchoiceinsurance.com, we feel that we can better serve our current customer base, while at the same time taking our message to a much broader audience. Let’s face it, the internet has increasingly become a more vital component to the average person’s everyday life. At allchoiceinsurance.com, our goal was to create a site that would give consumers the information and education they needed to make informed insurance decisions, while at the same time giving our customers another venue to communicate with ALLCHOICE. ALLCHOICE will never stray away from what got us to where we are today, but we understand that today’s consumer wants more choices! I hope that you will find this site helpful. Whether you are looking for a better understanding of individual coverages, or just wanting a quote… we are here to help.